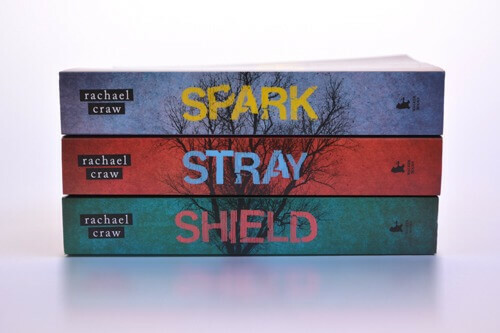 Rachael Craw - Author of ‘Spark’ Sci-fi Trilogy, Book 3 ‘Shield’ Out Now! 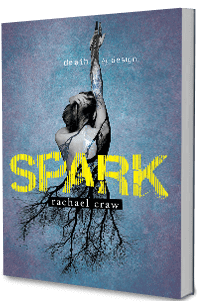 Rachael Craw is the award-winning author of the Spark trilogy. 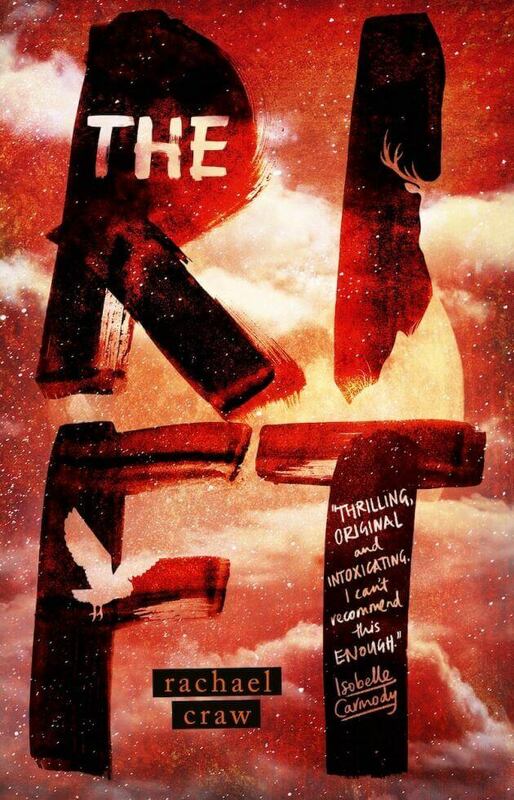 She writes Speculative Fiction for Young Adults and draws inspiration from classical heroes and popular culture. 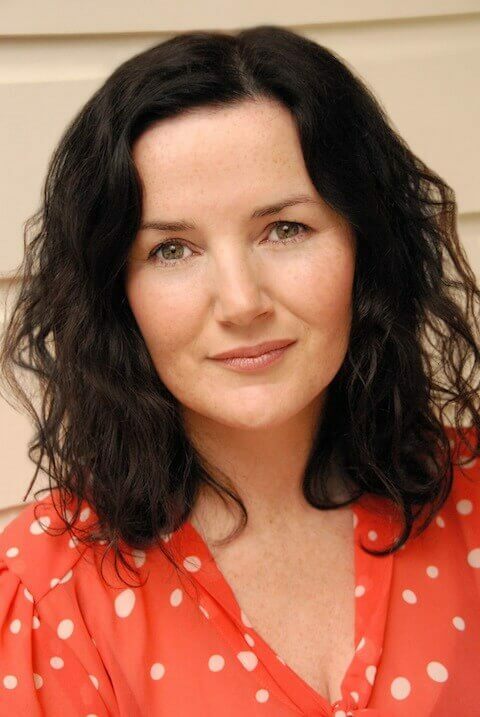 She divides her time between writing and teaching English and Drama. Spark, writing, books, music, movies, you name it … I’m in.